Florida Memorial University will present the degree to Trayvon’s parents. 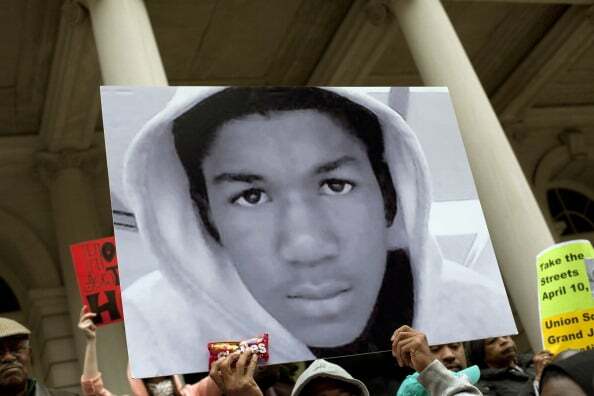 Trayvon Martin would have been 22 this year, and like many 22-year-olds, Martin will receive a college degreee this month. Florida Memorial University announced Thursday that they will be rewarding Martin with a posthumous degree in Aeronautical Science with a concentration in Flight Education. In a statement on Facebook, FMU wrote that the degree will "honor of the steps he took during his young life toward becoming a pilot." Martin's parents, Sybrina Fulton and Tracy Martin, will accept the degree on his behalf. FMU, a historically black university in Miami Gardens, Florida, is Fulton's alma mater. Martin was killed five years ago by George Zimmerman, and his death is considered to be one of the sparks for the Black Lives Matter movement. FMU's commencement ceremony will take place on May 13. You can read FMU's full announcement below.